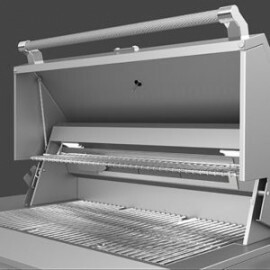 Created with perfection in mind, this grill combines the ultimate in precision performance with innovative design. 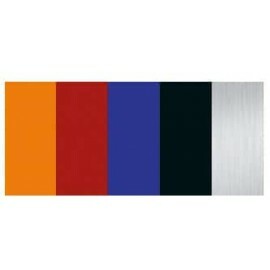 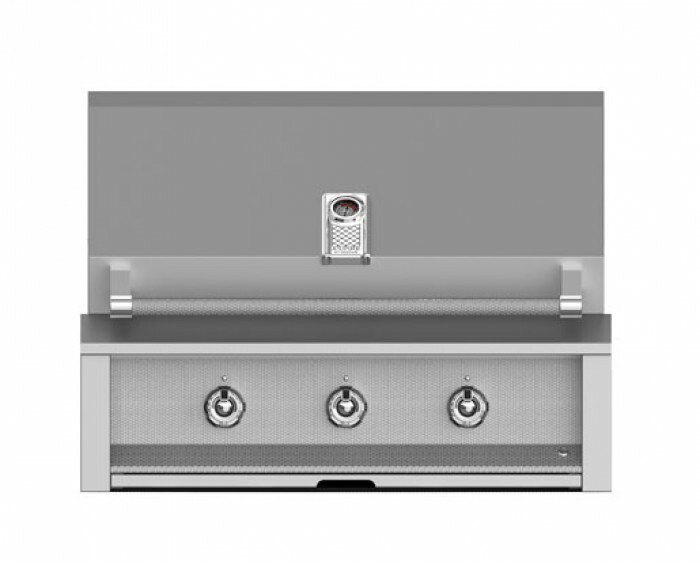 Aspire by Hestan Outdoor grills are made in the USA and feature heavy gauge, welded body construction with Marquise accented control panel, Zamak die cast knobs, burner indicators and bezels and Marquise accented hood handle with commercial grade end caps that offers beauty, durability and quality craftsmanship. 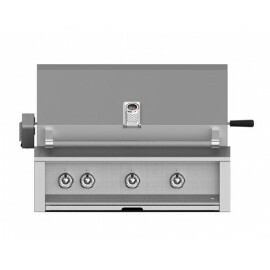 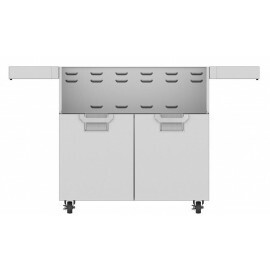 The Aspire by Hestan 36-Inch Stainless Steel Built-In Gas Grill features 3 high-performance stainless tubular burners.